A seminar titled “General Awareness on Breast Diseases” was organized on 3rd February, 2015 at C’Block Seminar Hall. 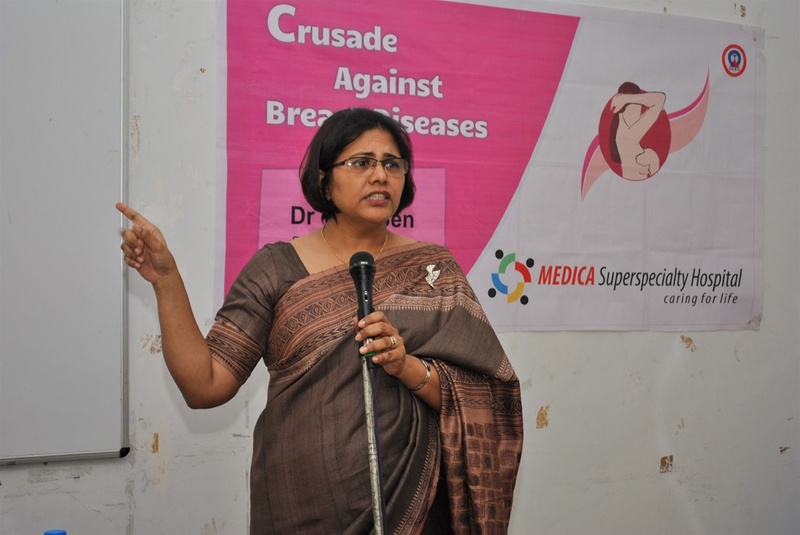 The session was taken by Dr. Tapti Sen, Consultant Oncologist , Medica Institute of Breast Diseases. The objective of the programme was to spread awareness of breast related diseases among young people. There was huge participation from students across all portals.